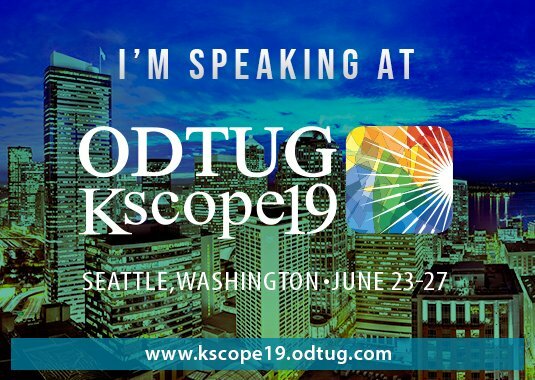 When we work with ADF Task Flows and need to implement some flow specific business logic or store some information connected with the flow, we usually use pageFlowScope managed beans. And when we need to service view activities of the flow (pages or page fragments) we use shorter scopes for such managed beans. The common practice is to use requestScope, backingBeanScope and viewScope scopes for pages/fragments backing beans. In this post I'm going to play with these three options and discover the differences in the behavior of fragment based Task Flow. 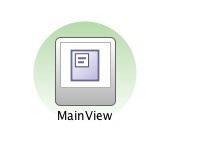 It has one view activity MainView and two backing beans. The flowBean has pageFlow scope and is responsible to store flow information. The viewBean has request scope (we will play with that) and it services the ManView view activity. We also have two task flows built on the task-flow-template - first-flow-definition and second-flow-definition. They have overridden managed beans. So the title and default value for testString is "FirstFlow". So the title and default value for testString is "SecondFlow". In the SecondFlow we see the testString from the FirstViewBean instance. We can have only one instance of the requestScope bean per request. The viewBean was created for the FirstFlow task flow and the same instance was used again for the SecondFlow. And, Yes, the backingBeanScope has fixed the problem. We have two instances of the viewBean - for the regions r1 and r2. Oooops! We have only one instance of the viewBean for the region r1 during the request. So, value "FirstFlow111111" entered in the parent task flow was rendered again in the child task flow. And everything is ok. We have not only separate viewScope beans instances for different viewport IDs (for different regions and task flow instances), but additionally the controller is resetting the viewScope during the navigation process. But the cheese is not free. You have to pay by memory. If requestScope or backingBeanScope live not longer than the request, viewScope lives in memory until the viewport ID is changed. Perhaps in my further posts I will show how to manage the issue with the backingBeanScope. So, when you choose the appropriate scope for your fragment managed beans, consider how the task flow is going to be used. Probably, in order to get really high reusable task flow, using the viewScope is the best approach for fragment beans.